It is Friday…I’ve got two articles made and ready to post off to my editors…the weekend is stretched out in front of us…I’ve got a day of fun arting planned with my cousin this weekend…lots of reasons to be cheerful. 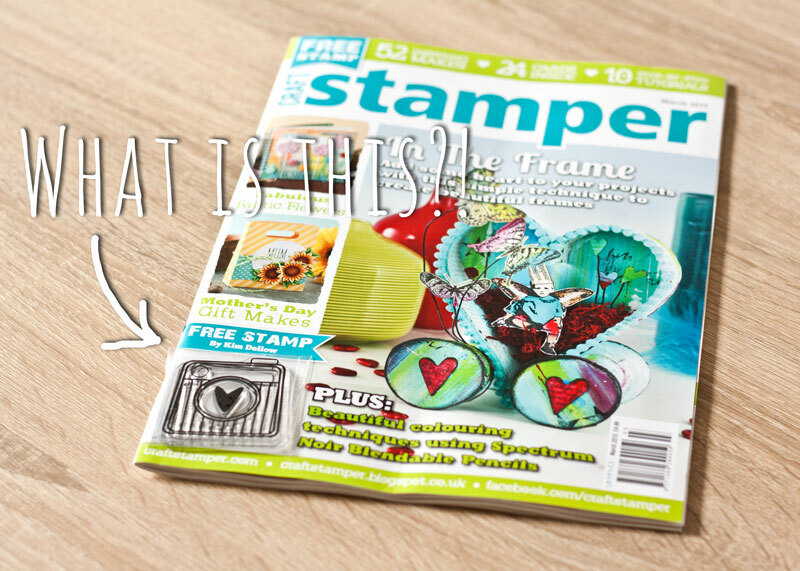 But wait a minute, it is FRIDAY, that means Craft Stamper is out in the newsagents with my free retro camera stamp on the front cover…Yay! 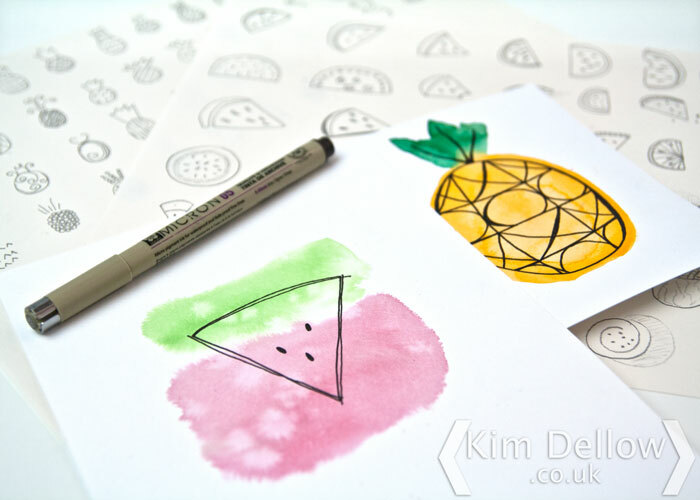 I made some samples for the magazine showcasing different ways to use the stamp, using it on scrapbook pages, cards and album covers. 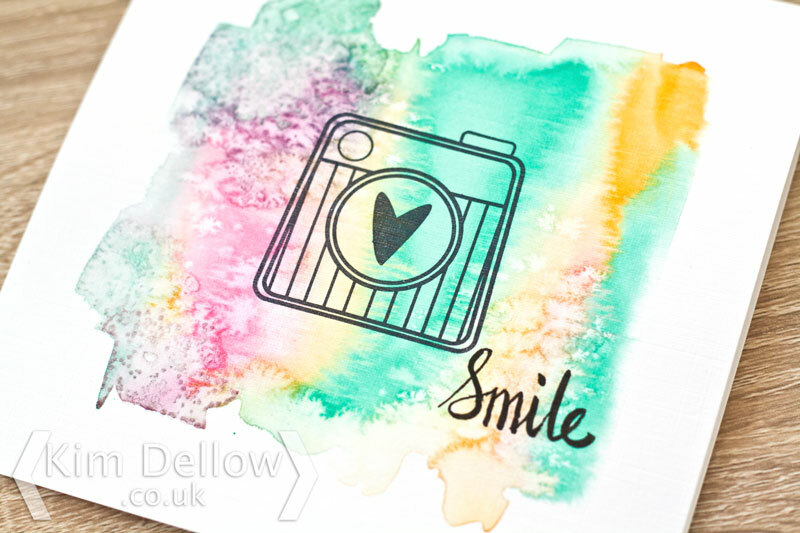 But here is a bonus make for my blog readers and you know I’ve been a bit watercolour obsessed, well here is how the stamp looks on a watercolour background. I’ve added some texture with salt to the watercolour washes and the sentiment is brush written. If you are connected to my Instagram account you will have seen me practising. I wrote ‘Smile’ so many times that I started to think I was spelling it wrong. If you get the magazine I hope you enjoy your new stamp and do come back with links to anything you make using it, I would love to see. Right, got to go parcel up some article makes. Hold on a minute…what is that? Is that my name? Yep! 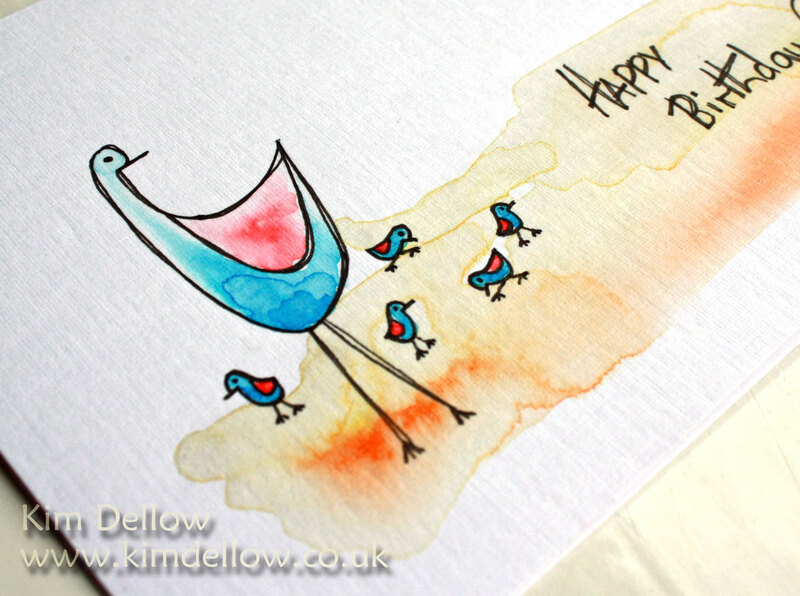 I designed the free cover stamp for Craft Stamper this month! No way? Way! I might be a bit excited about having one of my designs made into physical form, what a rush. The magazine hits the shelves on Friday 6th February 2015. Hope that you like it and I would love to see what you do with it so do come back and put a link in the comments so I can take a look! What? 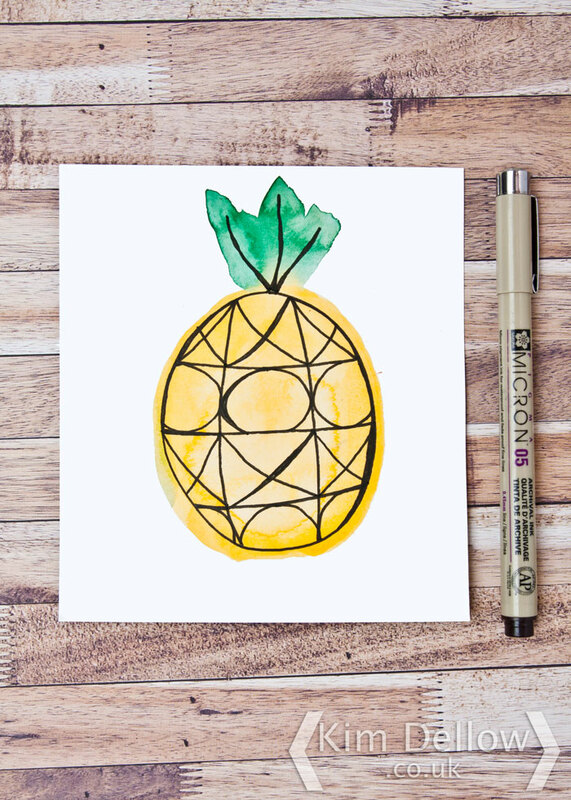 No La-La Land Crafts Monday Inspiration post today? 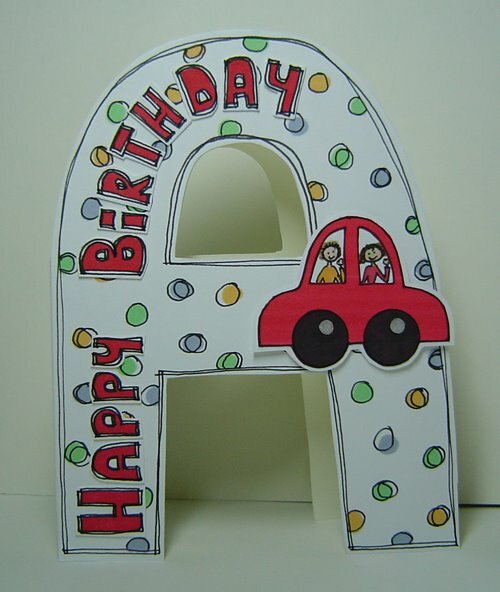 No, but if you drop by tomorrow I’m sure you will see some La-La Land Crafts! Well actually I know you will! The CHA in the USA starts tomorrow and I’ve been busy making samples. So my samples are there even if I’m not! But you haven’t dropped by my blog for nothing, I have a personal project to share with you today some more of my sketching. 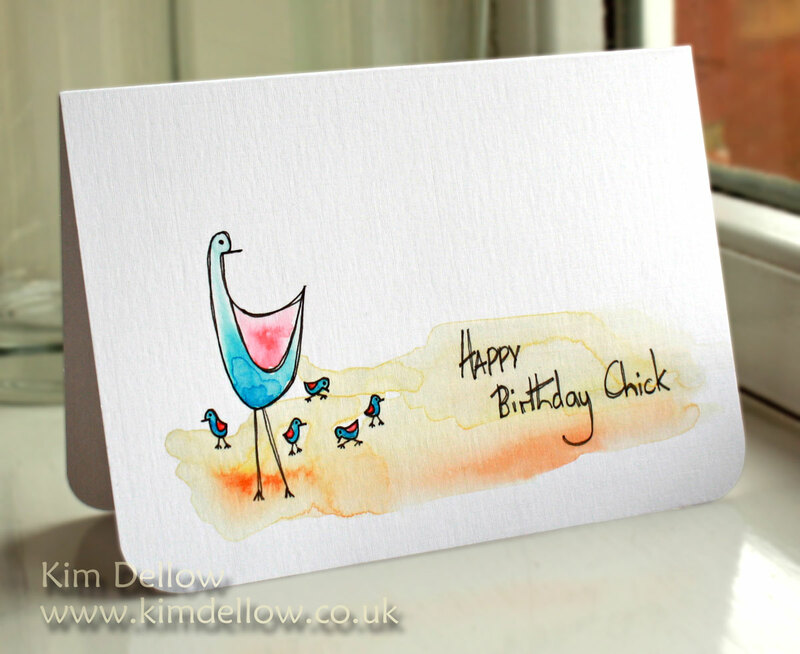 I shared one of my little sketches that I had made into a card not so long ago. So here is another, this time a travel sketch from my smash / notebook. We went up to visit my parents this weekend and the train trip meant I had some time to do some sketching practice. 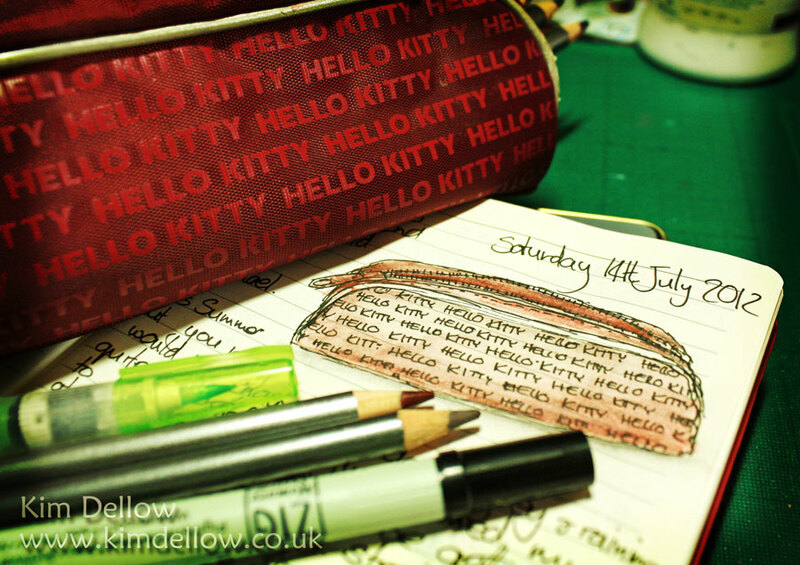 I always try to travel with something to sketch with, so me and my ZIG Memory System Writer pen are inseparable and for colour I took along some Derwent Graphitint pencils and my ZIG Water BrusH2O – another must have in my pencil case. We had a lovely trip and it was great to spend some time with my parents. Hope you had a lovely weekend and got some artiness fitted in too! 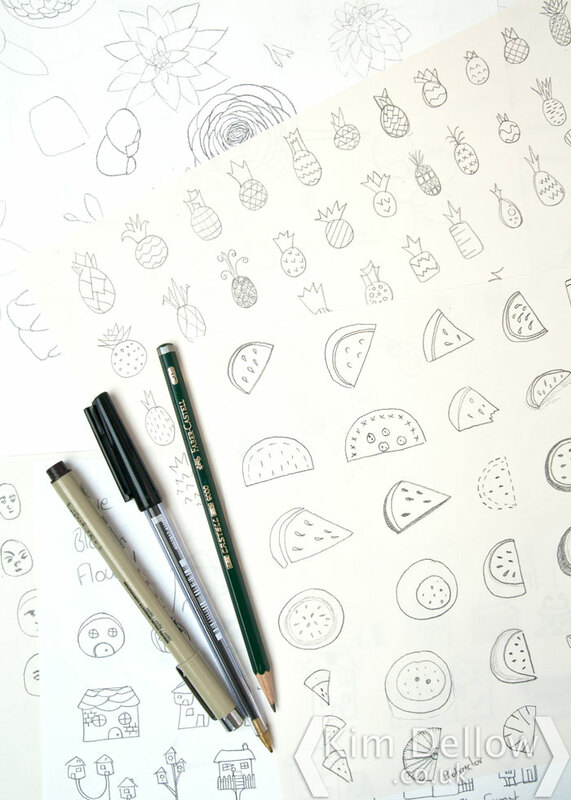 So now you are refreshed after the weekend and ready for a creative week? Been playing about with my punches. To be precise, I’ve been making background papers using the positive and negatives from a leaf punch as a stencil. What do you think? 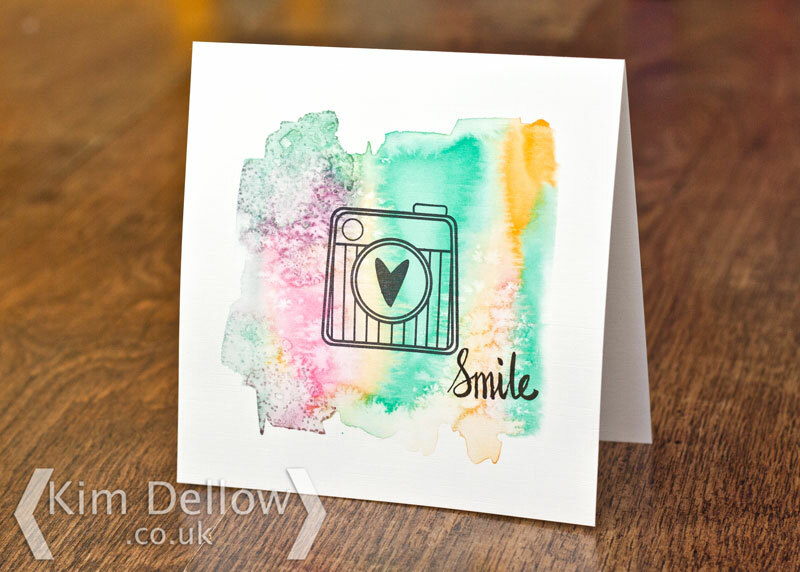 I thought this worked quite well with this fab digital stamp from Louise Bridgen’s Holly and Madison’s World Tour set at Charmed Crafts. 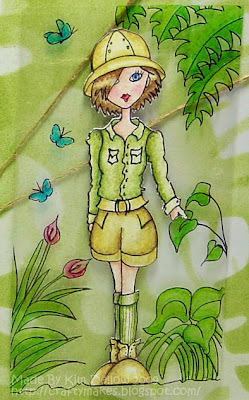 The image has been printed on transparency and card and coloured with pencils on the card and pens on the transparency. Thought it was a bit of fun and of course I will be entering into the challenge over at Crafty Goings On, I mean who wouldn’t with a 72 Copic pen prize 🙂 Oh boy, oh boy, oh boy! 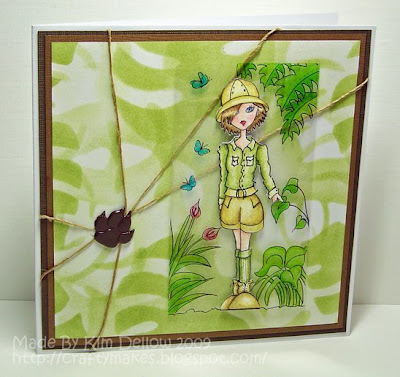 Ooops – I’ve just re-read the Funky Fairy challenge blog rules and there is a new one that you have to use something from Funky Fairy in your design. Teach me to not to take more notice! I just saw the challenge and got on with it! Won’t do that again! Papers – Made by me also! I love all the wonderful background papers that you can buy. There are some beautiful works of art in paper that I often find them hard to cut up, I’m sure you know what I mean. But I also love making my own background paper. This was one of those ‘I wonder what would happen if I…’ occasions and I was really pleased with the result and plan to use it again to make some more. Found it quite hard to get a good piccy of it though, as a number of the pictures I took did not capture the gold shimmer. So the background starts by cutting out photocopied snippets from my large Oxford Dictionary of quotations and layering them onto a piece of white A4 paper at different angles, holding in place with a dab of glue stick. The next stage is to photocopy this collage of words and quotes onto ordinary white A4 paper. 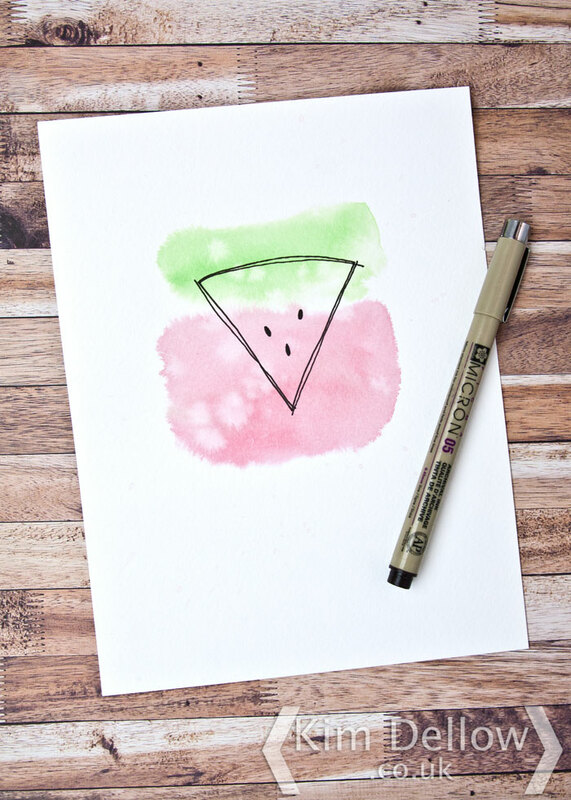 I cut the background into the shape I wanted and then started to colour with distress ink pads brayered onto a craft mat, sprayed with water and then brayered onto the paper, keeping the darker inks to the edges. Allow this to dry a bit before spraying with a gold glimmer/mica spray. 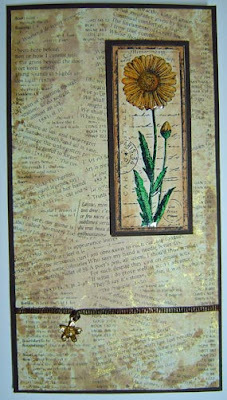 Allow to dry and then flatten under some books (or all your craft magazines). 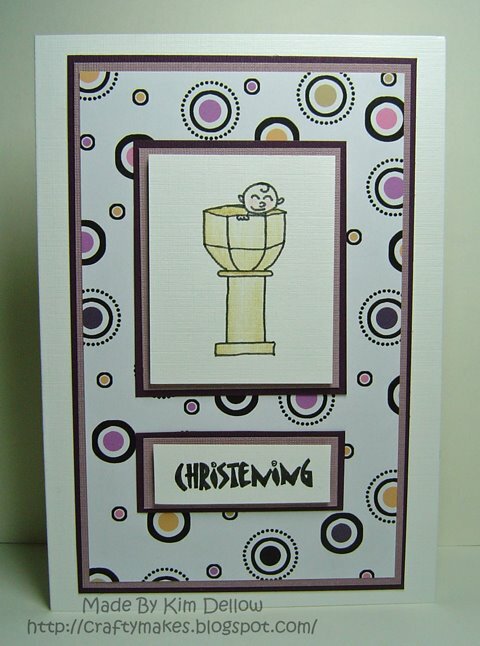 Thought I might enter this for the challenge on the ‘Lots to do Challenges blog’ using Crafty Individual stamps.